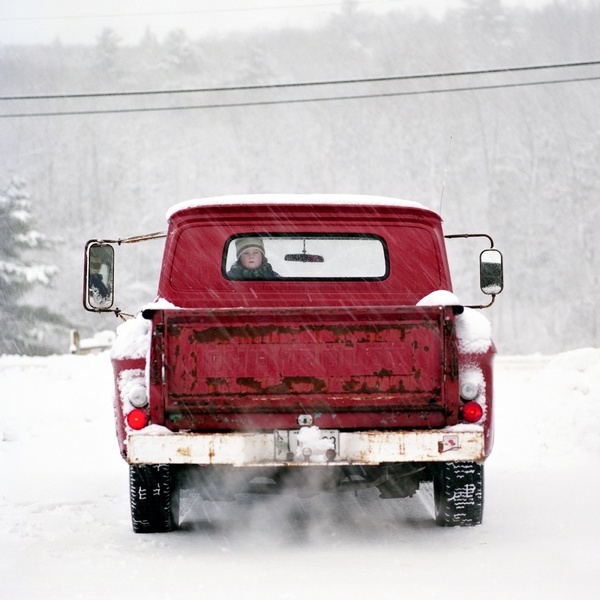 Photographer's Showcase artist Cig Harvey has a few upcoming shows and a workshop in early 2013. Opening just a day apart at Firecat Projects in Chicago and Paul Kopeikin Gallery in Culver City on February 22nd and 23rd respectively, Harvey will be giving an artist talk at both opening receptions. Havey will also be teaching a workshop titled The Personal Photographic Image from April 3rd-6th at the Santa Fe Workshops. More information on the workshop can be found here. John Delaney's Hoboken Passing series was recently featured on The Picture Show at npr.org. 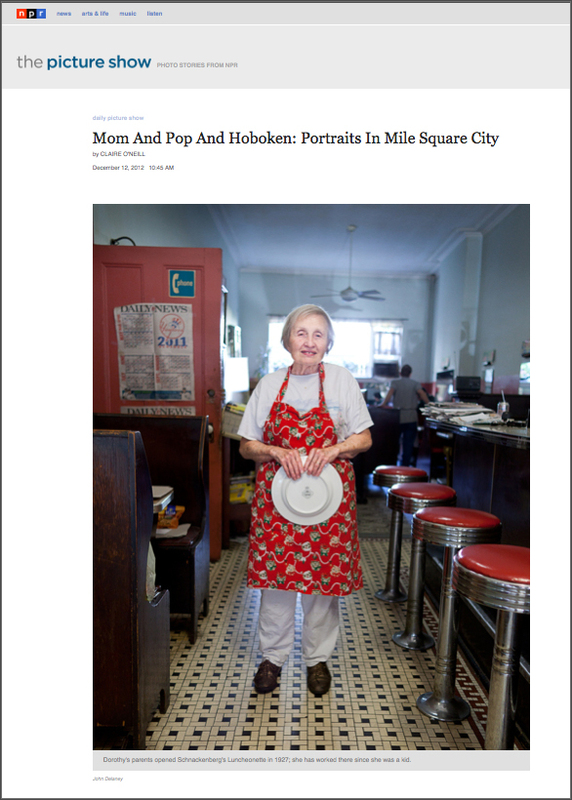 In this series of photographs, Delaney focuses on the mom and pop business that are slowing disappearing in his hometown of New Jersey. 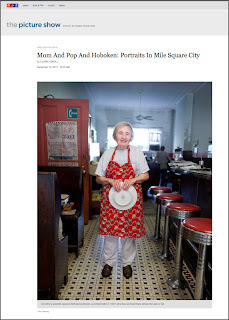 The Picture Show post touches on the fact that some of the businesses Delaney photographed were harmed by Sandy, and that Delaney will continue to capture Hoboken as it changes. 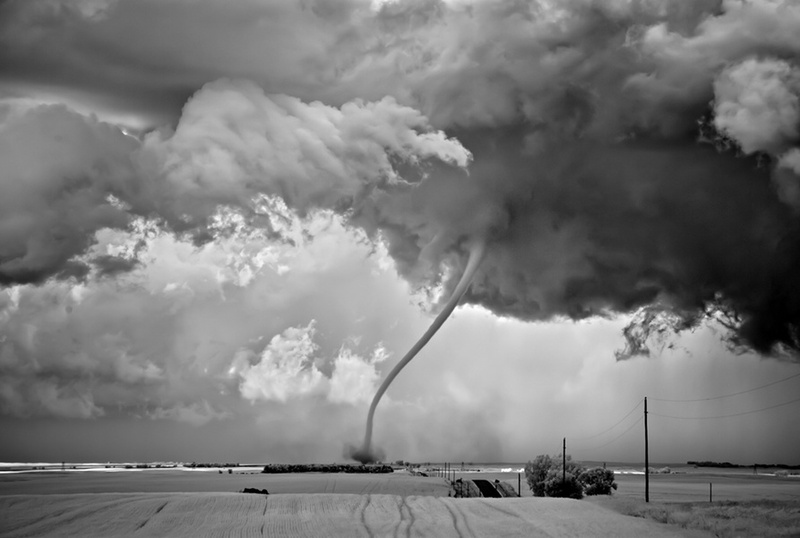 Mitch Dobrowner's image Rope Out was selected as one of National Geographic Magazine's Photos of the Year. National Geographic Magazine Editor in Chief Chris Johns discussed his top 10 photograph picks of 2012 in a video, Johns describes the image as looking like something out of the Wizard of Oz. A slide presentation of all the images can be seen here.